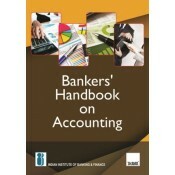 This is a textbook is apractical handbook on Accounting and Finance for Bankers for JAIIB New Syllabus Exam. 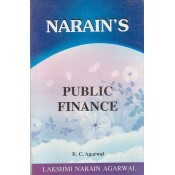 This book introduces the reader to the basic concepts of quantitative techniques which are being used increasingly used in day-to-day banking operations. 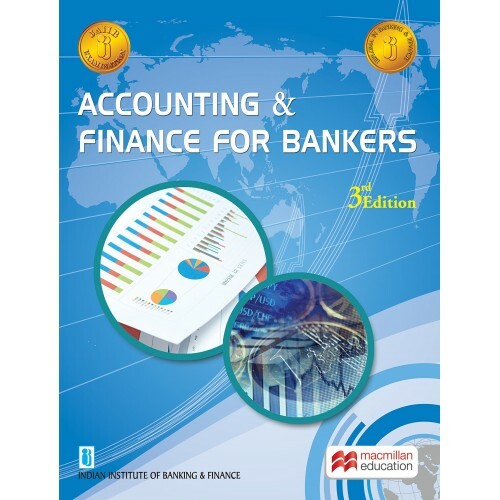 This is a Objective Type Question Answer Guide on Accounting and Finance for Bankers, for New Syl.. The Book, which is the courseware for the Examination on Accounting and audit, has 4 modules each as.. 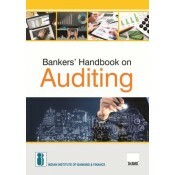 The Book, which is the courseware for the examination on accounting and audit, had four modules each..
For B.A. & B.A. (Hons. ), B.Com & B.Com (Hons. ), M. A., M.Com, MBA, BBM, CA, ICWA, CS & O..